The Midlands faces plunging temperatures on Tuesday night. Brrrr! Temperatures are set to plunge to an Arctic MINUS SIX on Tuesday night - before warmer weather returns to Birmingham and the West Midlands. The freezing conditions were forecast to continue into Wednesday with gritters set to hit the roads overnight. Yet the mercury could reverse and rocket to a balmy 13C (55F) at the weekend, making the region warmer than Athens, Rome and Barcelona. But despite the forecast temperature plunge over the next 24 hours, there is no sign of a return to the snowfall which gripped the region last week. 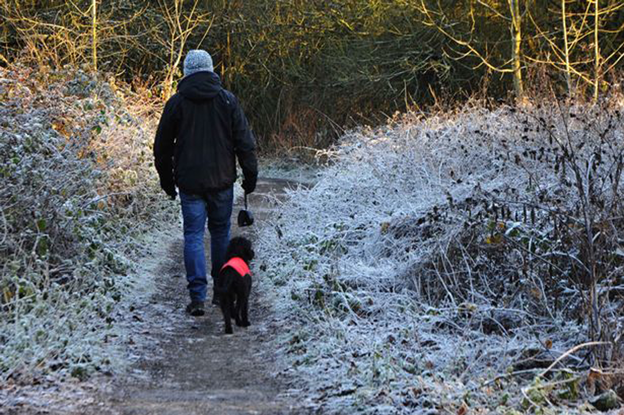 Leon Brown, chief forecaster of Birmingham-based The Weather Channel, said there would be another couple of frosty nights and icy days before it warms up towards the end of the week. He said: “Rain will spread east on Friday, but the weekend will be much milder. "It will be dry and bright on Saturday and mild and cloudy on Sunday. The forecaster said temperatures would remain well above normal for much of next week. The average UK daytime January temperature is just 7C (45F).